This is our collection of Winter Lightroom Presets, designed for when you are shooting in Winter, Snow or at Christmas time. These presets have been developed to add a winter feel to most photographs, so you can use them to enhance the feeling of cold to your images or even change the season of an image. Some of the presets also add a snow overlay to your images so if you are shooting in snow you can add the effect of snow falling around your subject. 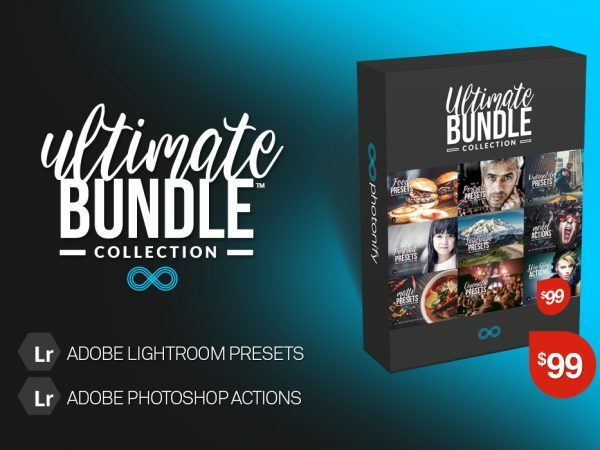 This set contains 20 Lightroom presets which have been specially designed to enhance winter-time Photography which makes them perfect for snowy weather, portraits outside, wintery landscapes and photos for Christmas. 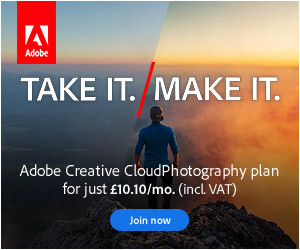 It includes many different styles to choose from to create a unique look for your photos. Thanks for the update – can’t wait to use this one.